Stay sun safe this summer with some of these all-purpose sun shelters! Featuring your company logo. Production time: Usually 40-45 working days after artwork approval. 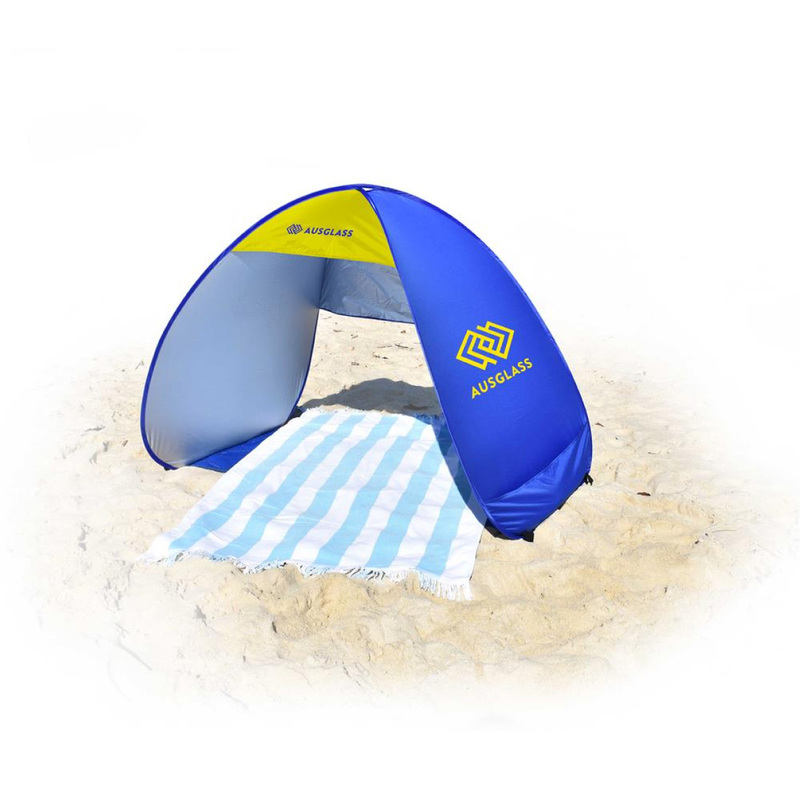 These sun shelters are made from UPF 50 polyester that provide excellent sun protection for the beach or park. 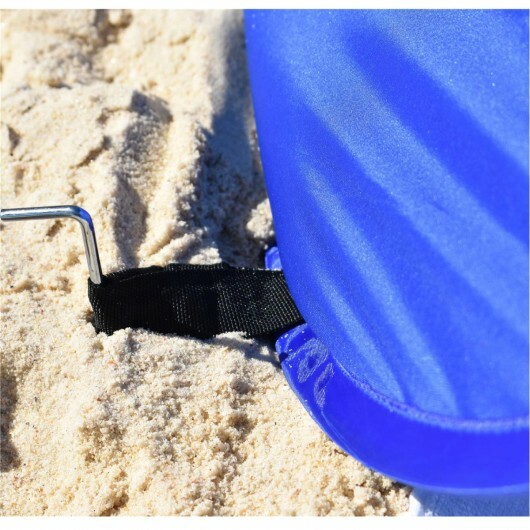 It features 2x large sand pockets, 4x pegs and a storage pouch. These shelters are extremely simple to setup and will open and close in seconds. 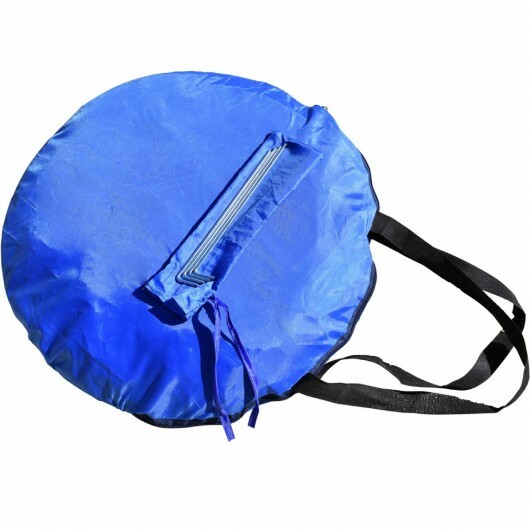 They're available in 11 different colours or mix and match colours: Available in the following trim colours: black, white, red, royal blue, navy blue, light blue, yellow, purple, mid green, lime green, orange. Towel not included.